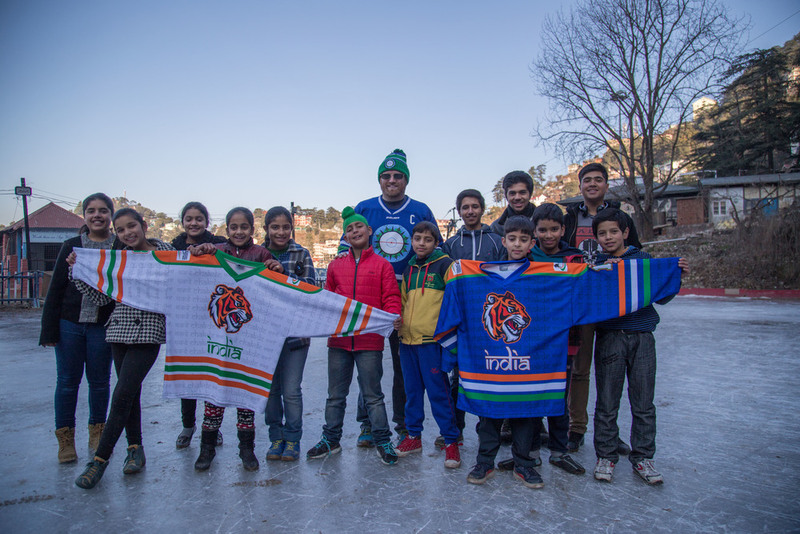 Our development camps have been rolling along across India, readying to pop up in places we haven't gone before. 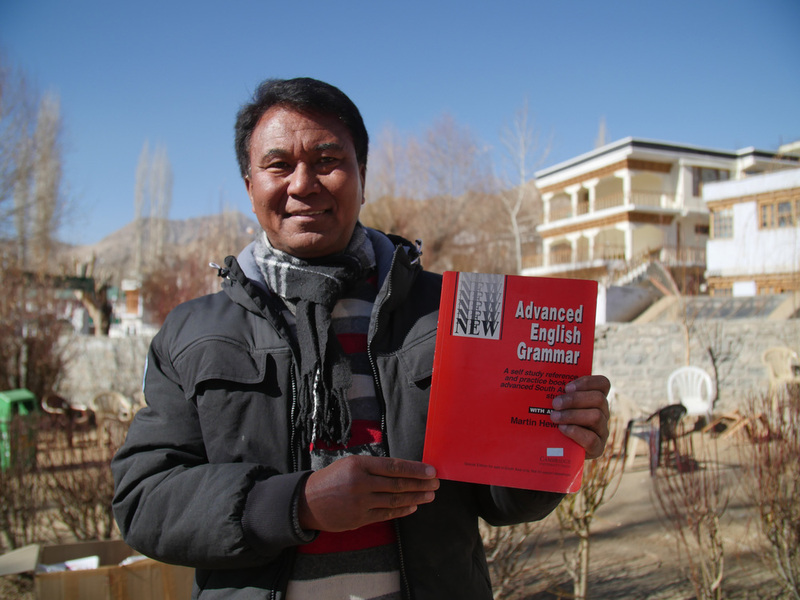 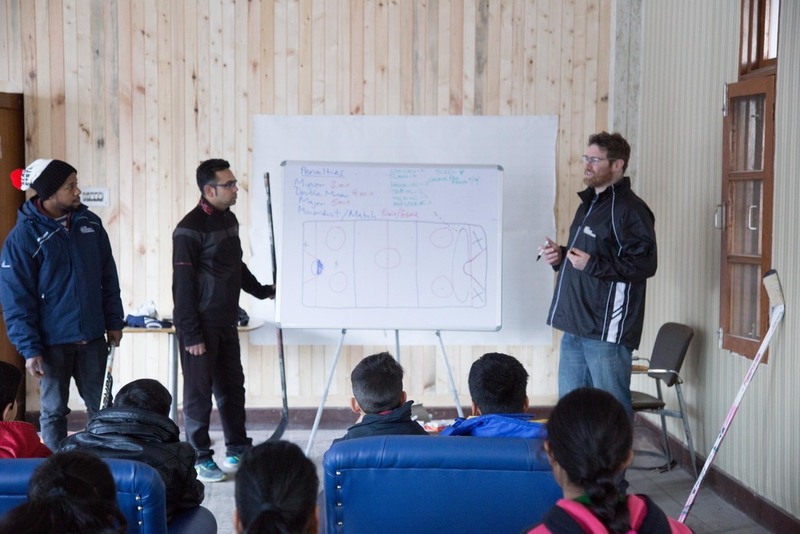 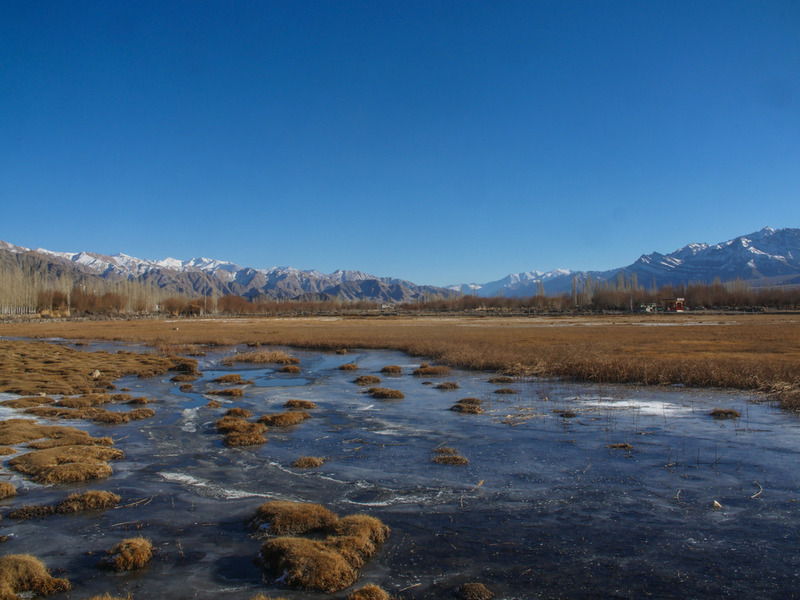 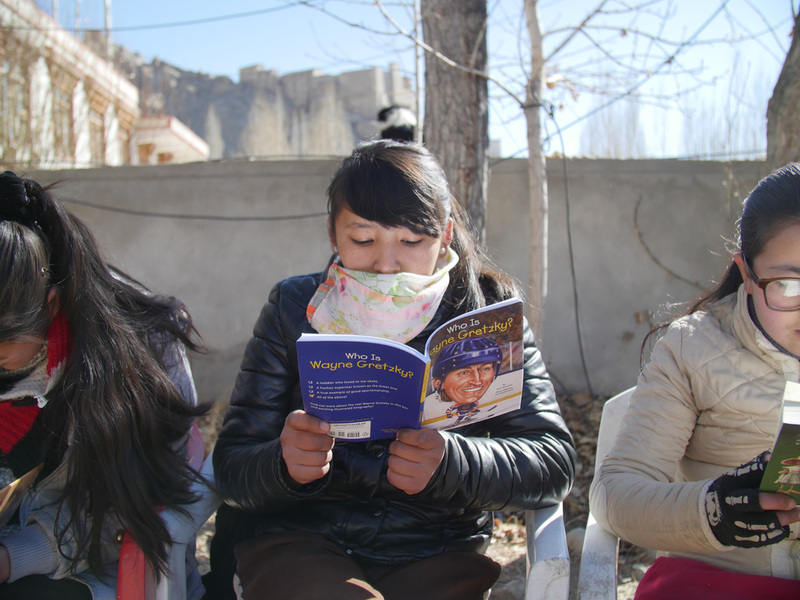 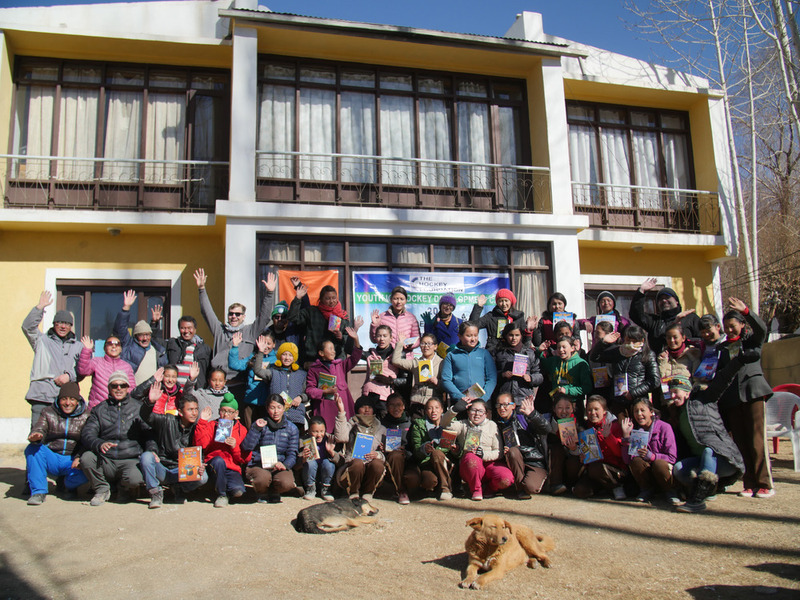 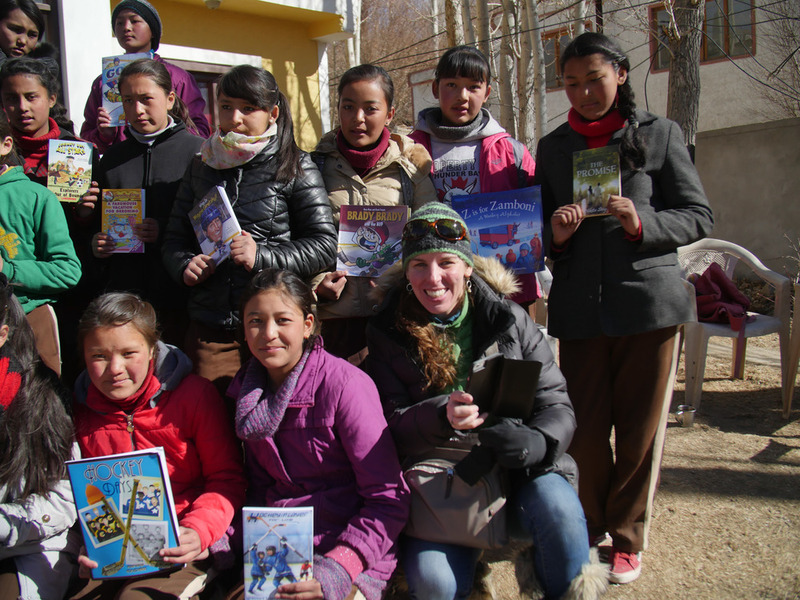 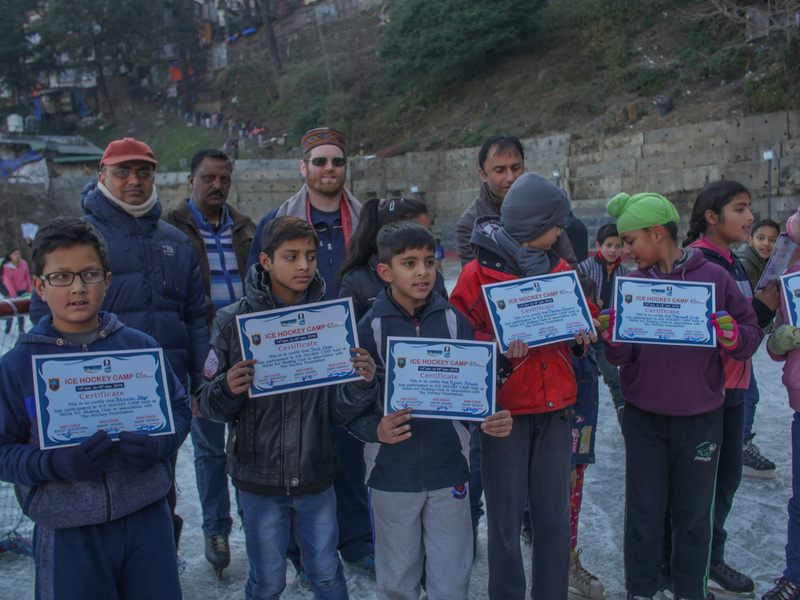 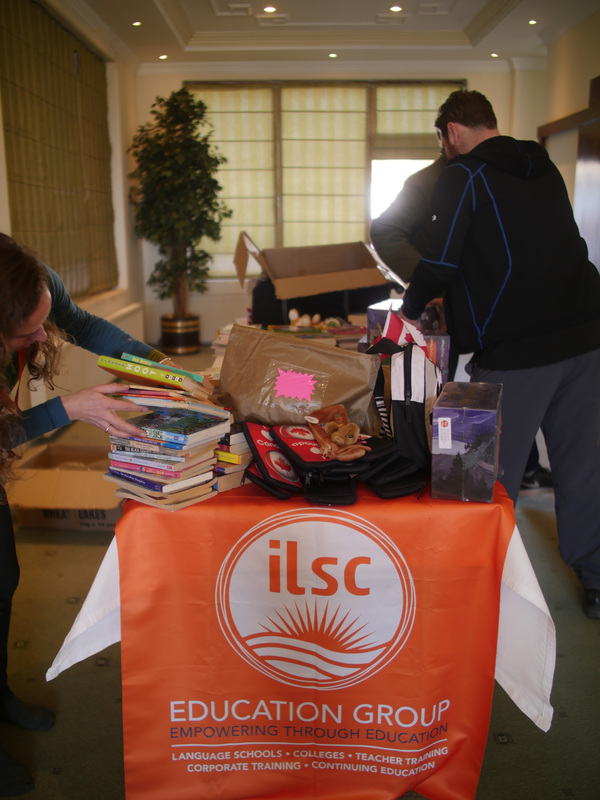 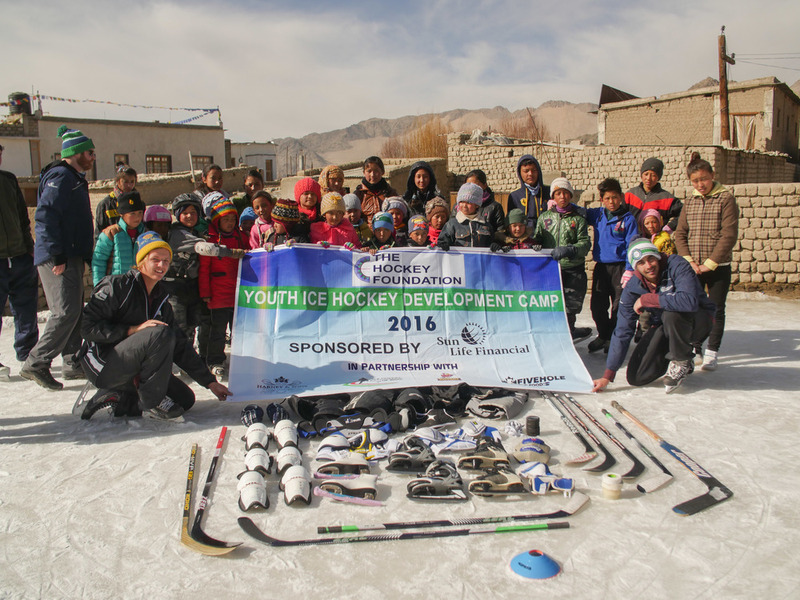 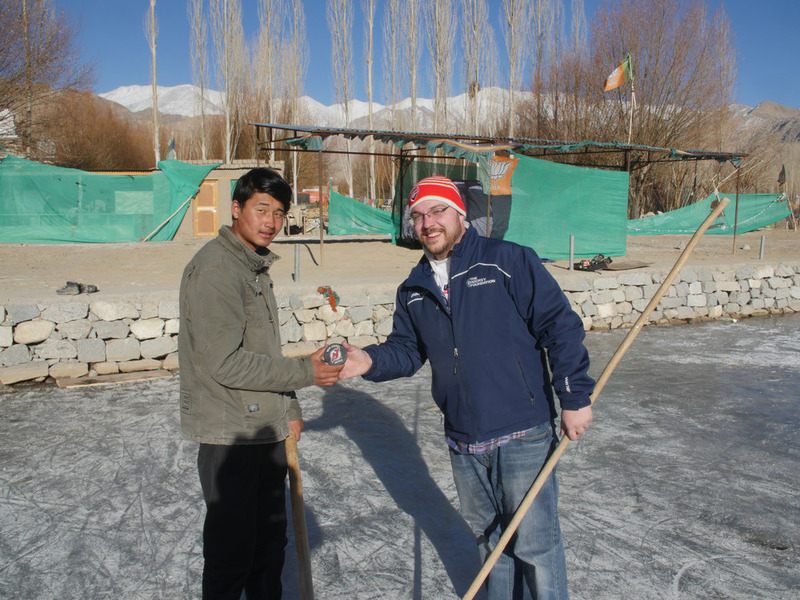 With more donated gear and books in tow, our partners, International Language School of Canada and Hockey Tutorial are front and center with their efforts in these latest incredible photos from our Shimla and Ladakh camps. 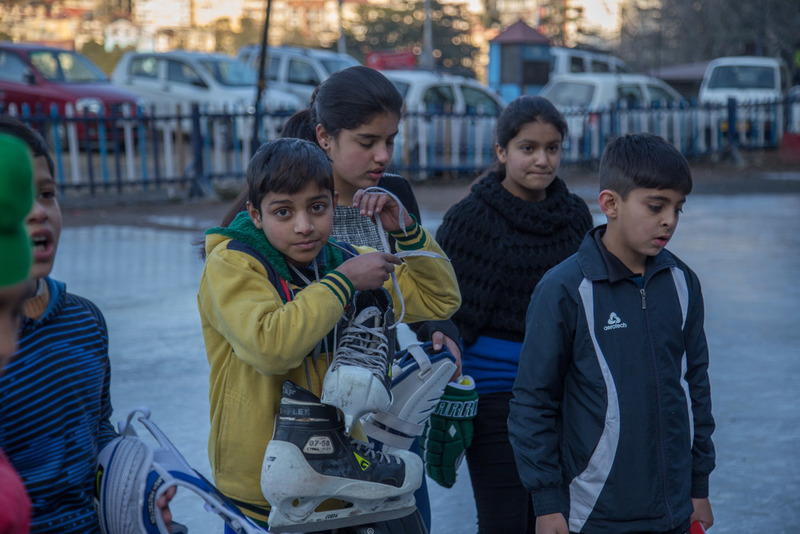 Stay tuned for more as the 2016 season unfolds.